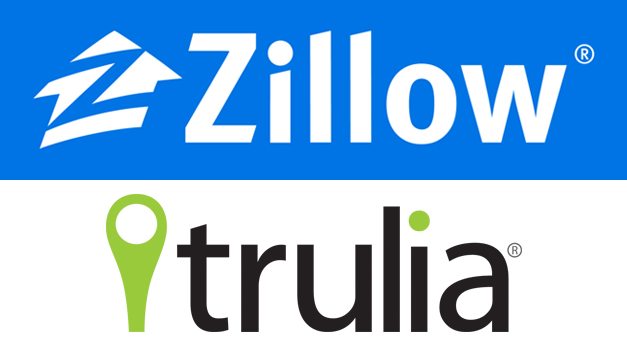 Zillow, an online real estate firm based in Seattle, announced Friday that it foresees the closure of its $1.8 billion acquisition of the San Francisco-based Trulia by next Tuesday. Initially, the deal was announced on July 2014 and approved by shareholders the following month. But as a result of the Federal Trade Commission’s additional request to investigate the deal to review potential anti-trust law violations, the merger was delayed several times. The deal was originally worth $3.5 billion when the acquisition was first announced in July. However, based on present share values of both companies, the deal is now reportedly worth $1.8 billion. 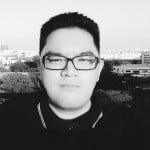 The merging of two rival companies is set to create a powerhouse in the online real estate market through the integration of the firms’ resources. Curt Beardsley, Zillow’s vice president, stated in a letter to real estate partners that the deal would expand listing infrastructure, promote innovation, and provide consumers with more information. Zillow CEO Spencer Rascoff, in response to concerns about anti-trust law violations, told CNN that the amalgamation of Zillow and Trulia would only control 4 percent of the U.S real estate market. This is because advertising in the industry is still mostly done offline and the internet has yet to be fully adopted as a medium for real estate. Trulia will continue to operate as a detached brand in the Zillow family with Pete Flint remaining as the CEO. He, in addition to another representative from Trulia, will be joining the Zillow board. Trulia’s shareholders will hold one third of the firm. Zillow suffered a $109 million loss in the previous quarter. But Zillow’s fourth quarter earnings report indicates that the company had amassed revenues of $92 million, up 58 percent from last year and exceeded analyst forecasts of $90 million. Rascoff said in a statement that 2014 was an extraordinary year for the company as revenue, mobile usage, and Premier Agent earnings had been on a record high. Zillow’s average monthly unique users for the fourth quarter hit around 77 million, 41 percent higher than that of 2013. The company’s 2014 earnings were reported to have increased 65 percent from the previous year at $325 million. Before the July announcement of the acquisition, Zillow’s shares peaked at an all-time high of $160 per share but have since become $106 per share. Next articleIs New Zealand Spying On Nearby Islands?